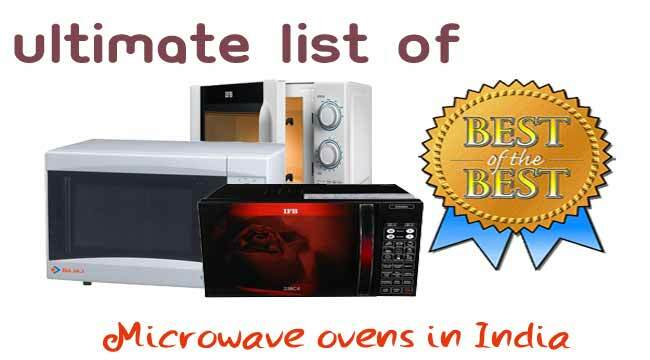 For the ultimate list of all 20 ovens please go to Ultimate list of Best microwave ovens in India. 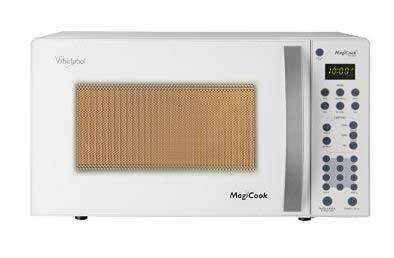 Following is the list of best microwave ovens that is under the price range of 5000 only. Please note: For baking purposes it is recommended to buy a convection oven. Solo ovens can an help you cook the cake but wont be able to give the baked brown crust. Because solo ovens can do “cooking” but not “baking”. All of ovens available under INR 5000 are solo type ovens. 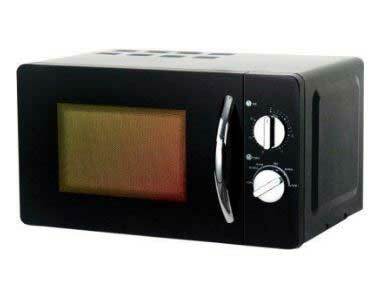 For more details about different type of ovens please read Choosing the right kind of Microwave oven. 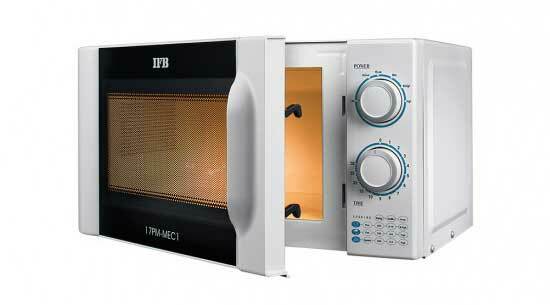 This solo microwave oven from IFB comes with 1 year warranty. Warranty for magnetron and Cavity extends to 2 more years. Cavity is powder coated and total weight of oven is Approx.10.5 kg. This device also features a mechanical timer and overheating Protection. 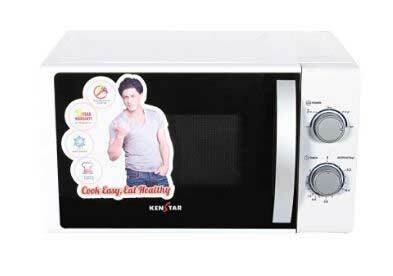 This Bajaj microwave oven gives up to 5 power levels and time defrost Function. This device also features a mechanical timer and cooking complete alarm. Controls are mechanical knobs. This solo microwave oven from whirlpool comes with 2 year warranty on magnetron, Side Swing door with a turntable of 245 mm size, features an LED display, touch foil and free accessory kit. This oven have 10 different power levels and weighs 10.5 kg approx. This model have 5 auto cook functions and it can warm up food as per the type of food involved. Warranty – 1 Year Warranty with extra 2 year on Magnetron. Key features of this oven includes Sensi cook alarm cycle,Auto Defrost ,Cycle-End Buzzer etc. Mechanical Panel, similar to other ovens in this list includes 2 mechanical knob controls which lets you shuffle between various options. Front finish is black glass, it features painted cavity(anti-bacterial) and stainless steel bar handle. Power Consumption is 1050W and power output is 700W. 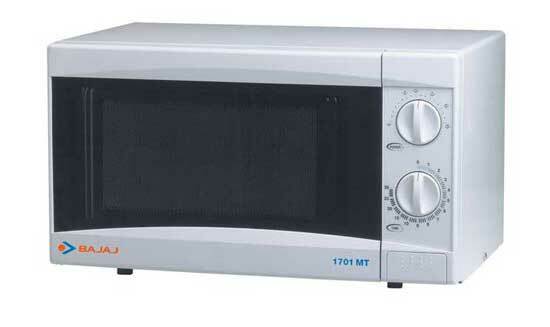 This 20 litre solo microwave oven from Haier comes with 1 year warranty. Power is 700 watts and operating voltage is 230 volts. Six temperature settings can be controlled with the mechanical knob in the the mechanical control panel. Control panel also include time settings. Weight of this oven is Approx.10.4 kg. Cavity is enamel coated and therefore scratch-resistant & durable. Door type is dark glass and Turntable Material is Glass.